A refreshingly sceptical article from CNBC about just how big the China cinema market is and what its potential for growth is. Rather than taking all box office numbers at face value it discerns that all is not what it seems and that there is manipulation going on behind the scenes. For example, locally made Monster Hunt officially became China’s highest grossing movie of all time earlier this year, taking in more than 2.4 billion yuan and topping the mainland’s previous highest earner, Fast & Furious 7. But analysts claim there was government interference in ticket sales, including how long Monster Hunt played in theatres and the timing of its showings. There were reports that Monster Hunt, a 117-minute movie, had showings apparently starting every 15 minutes in some cinemas. Until now data has officially been considered as a state secret, albeit an open one. Numerous private companies have accessed data and repackaged and presented it through their own outlets. However, that has done little to dent the numerous instances of misreporting by cinemas and distributors. Most recently, figures were believed to have been distorted in favour of state-backed movie “The Hundred Regiments Offensive” at a time when “Terminator: Genisys” was also in theaters. Yet even reported box office can be open to suspicion and the Chinese are quick to take to Weibo (microblogging platform) to raise suspicion. 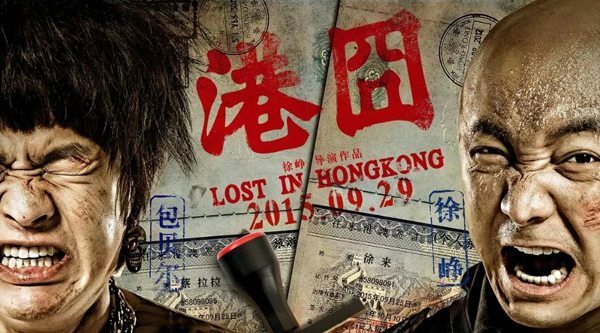 The latest case in point is Chinese blockbuster “Lost in Hong Kong” that has been playing to sold-out houses. Or has it? Questions have been raised about whether it is not-so-sold-out and those ‘sold/occupied’ spaces on the seating map are in fact “ghost fields”. This reporter went to verify that “ghost field” screenings in do exist in Guangzhou. On the evening of October 3, with a cell phone online ticketing app in hand, the reporter tried to buy a ticket for the more popular movie screening 22:00 the same day, which showed “full” or left corner position . However, the reporter purchased a seat at 22:00 at Baiyun District in Downtown Studios, after a more than 100 rows of 10 x 10 figure hall ticket, admission tickets immediately issued and found that in the auditorium there were not many people, many centers looking empty, the reporter once the film started checked to see the audience watching and that nobody sat with legs crossed on the middle of the “emperor” (VIP) seats. But the cinema software business continues to be an atttractive one, as witnessed by this new joint venture. Lithography Wisdom and Antaeus theater cinema theater tickets jointly launched a new on-line platform, with a service covering 55 cities nationwide, covering 87 Antaeus Studios cinemas. This is the Lithography Wisdom project with Jin Yi Theater after Luxin cooperation, once again combining the strengths of all of its theaters Antaeus Studios will achieve independent cinema ticket through wisdom, independent pricing, independent marketing, direct access to the Internet + era, designed to bring fans the most convenient, concessions, personalized service. From Variety’s tireless Patrick Frater, Imax’s China share listing is off to a reasonably good start given the recent stock market turbulence. By the market’s lunchtime trading halt the shares traded at HK33.2 apiece, a 7% gain on the HK$31 price at which they had been offered to investors. In the afternoon session, the shares rose further, reaching HK$34.6, at the 4 pm close of trading. IMAX also revealed that it had signed a deal with China’s Omnijoi Cinema Development for a further 15 revenue sharing screens. 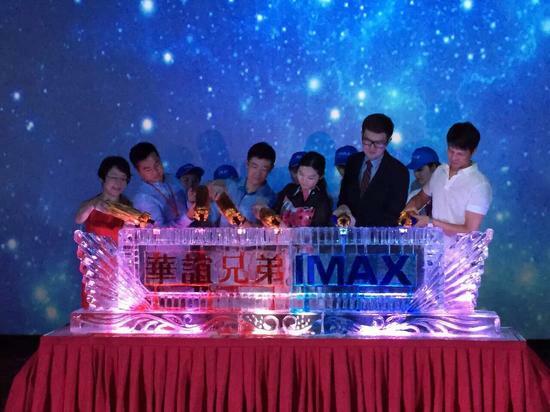 This deal brings Omnijoi Cinemas’ total IMAX commitment to 31 theaters and makes the exhibitor the third-largest IMAX exhibitor partner in China and fifth-largest globally. 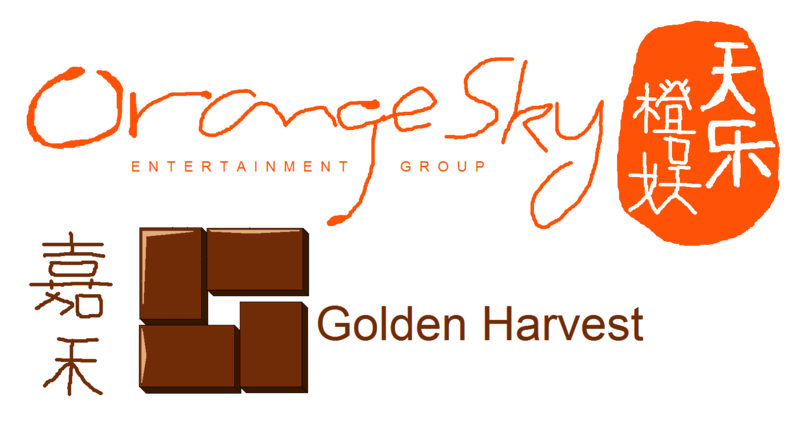 Orange Sky Golden Harvest (01132.HK) -0.030 (-4.478%) announced to a connected person Wuke Guan, an indirect acquisition of Jining City, Shandong Province, called the “Department of Jining Wyatt Movies Studios’ theater, a cash consideration of 20 million yuan ( approximately HK $ 24 million), will be funded by internal resources. Want to see a rant about “How China Controls the Movies You Watch”? Then check out thye above YouTube video. What it comes down to is Wanda financing 100% of the under-performing boxing film “Southpaw” and Hollywood tweaking scripts to ensure a release in the Mainland. Hardly a surprise to anyone with a passing knowledge about the cinema market in China. The channel from which it is taken descrivbes itself thus: “China Uncensored is China news like the Daily Show or Colbert Report is US news.” Except not as funny. Tags: Time Antaeus Group, box office fraud, online ticketing, China cinema, Cat's Eye, BAidu, Imax China, "Lost in Hong Kong"